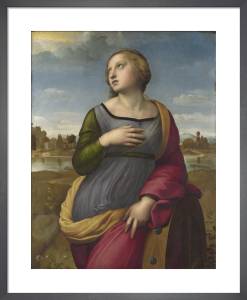 Raphael (1843-1520) is truly one of the greatest artists to have lived. 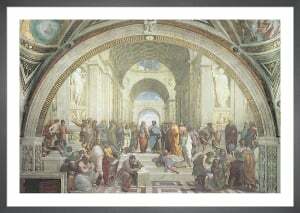 Along with Michelangelo and Leonardo da Vinci, he is one of the three masters of the Italian High Renaissance, but he is known as the most versatile and talented of the trio. 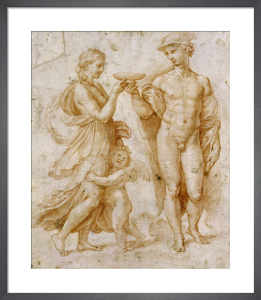 Raphael's work is loved for its expressive composition and its lightness of touch despite his immense skill. 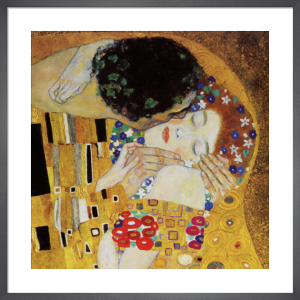 Our collection includes some of his most cherished works. Beautiful print, perfect size on good quality paper.